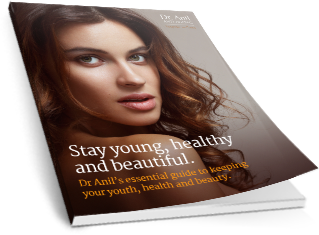 If you’ve read my e-book (free to download from this website), you will understand how your skin ages with time and the vital substances that gradually deteriorate. 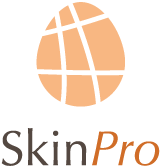 If you still want your skin to look radiant and glowing as you enter each new decade….then NOW is the time to take CONTROL and slow down the skin ageing process by replenishing those lost substances! 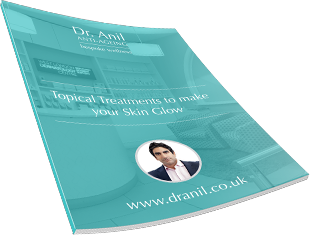 Book an appointment with Dr. Anil for a Skin Fitness programme consultation.